CARFAX 1-Owner, Superb Condition, Jaguar Certified, ONLY 13,456 Miles! REDUCED FROM $59,901! Navigation, Moonroof, Heated Leather Seats, Aluminum Wheels, Premium Sound System, Supercharged, All Wheel Drive, GLACIER WHITE METALLIC 6-year/100,000-mile Premium Limited Warranty, NO Deductible, 24/7 Roadside Assistance, 165-Point Inspection and Reconditioning, Trip-Interruption Services, Vehicle History Report, Balance of original 4-year/50,000-mile warranty SHOP WITH CONFIDENCE CARFAX 1-Owner KEY FEATURES INCLUDE Navigation, Sunroof, All Wheel Drive, Supercharged, Premium Sound System OPTION PACKAGES PREMIUM VISION PACKAGE: Blind Spot Monitor, Power Fold Heated Tinted Exterior Door Mirrors, auto dimming, Power Tailgate, Garage Door Opener, Reverse Traffic Detection, Front Rear Parking Sensors w/Rear Parking Camera, Dual Zone Automatic Climate Control, air filter and air quality sensor, Climate Package, Heated Seats, Heated Steering Wheel, GLACIER WHITE METALLIC, HEATED FRONT WINDSHIELD, JET, PREMIUM LEATHER SEATING SURFACES. Jaguar S with Glacier White Metallic exterior and Jet interior features a V6 Cylinder Engine with 380 HP at 6500 RPM*. Serviced here, Originally bought here.  VEHICLE REVIEWS 'Handling with any of the F-Types is commendable. The immediacy of the steering response, coupled with confidence-inspiring levels of grip make it one of the most entertaining cars you'll ever drive.' -Edmunds.com. 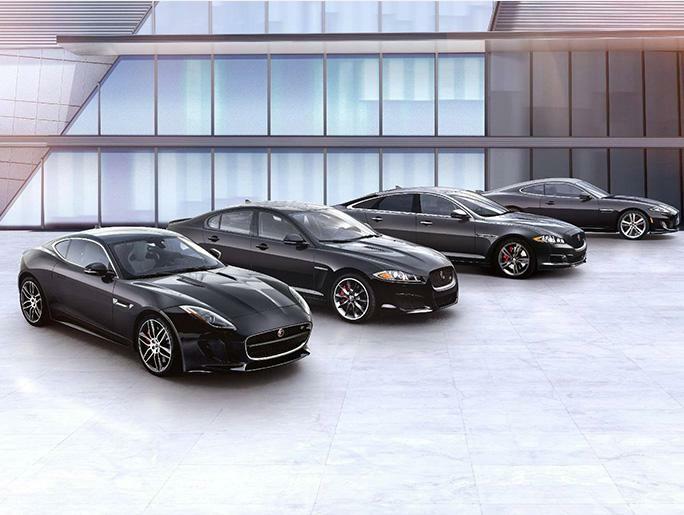 WHY BUY FROM US Jaguar Monroeville serves as your preferred Pittsburgh Jaguar dealer from our convenient location in Monroeville, PA. We offer a complete lineup of all the latest new Jaguar models, as well as a robust selection of quality used cars in Monroeville. When it comes to automotive services, no other dealership in the area can match our level of excellence. Horsepower calculations based on trim engine configuration. Please confirm the accuracy of the included equipment by calling us prior to purchase.